Stakeholder involvement is an integral part of the SUFISA project. SUFISA deals with sustainability and is therefore taking a post-normal science approach and embraces transdisciplinary research. In short transdisciplinarity means that people outside research are seen as experts, providing valuable information to understand the issue at hand. Such an approach is of particular importance in the field of sustainability science. Sustainability issues are often not only complex, but also related to situations “[…] where facts are uncertain, values [are] in dispute, stakes high and decisions urgent“. Problems related to these conditions, are part of post-normal science, calling for stakeholder involvement. 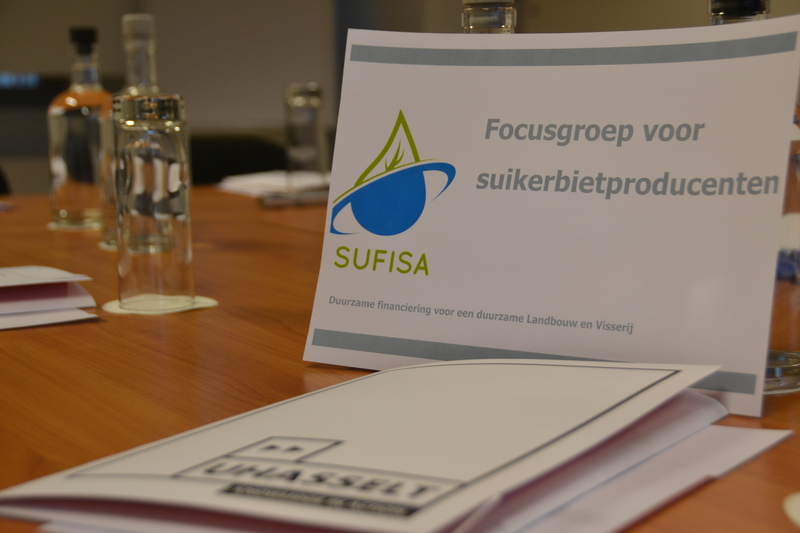 Accordingly, the team of Hasselt University, working on the SUFISA project, undertook interviews, which were followed by focus groups. For us as researchers, information provided by stakeholders is crucial. Stakeholders can give us information that cannot be gathered anywhere else. But why do we want to get this information. Not only to have more data, which may improve our research. We are also interested in getting this information because our research aims at understanding people’s reality and hopefully contributing to improving it. Indeed, we cannot promise to have any impact, but we try. This mere potential, is the reason for stakeholders to participate in transdisciplinary research. They know the information given to us already. They do not need to talk to us, participate in interviews or focus groups, to generate more knowledge. Particularly in the field in which we are working in, stakeholders are connected and exchange experiences already. What they need is to make other people understand their situation in order to gain an advocate that may have the power to transport their information to other stakeholders. As researcher I am thankful for people’s trust, allowing us to see their world and talking frankly to us. I was glad being part of the transdisciplinary research that was undertaken to far within SUFISA and I am looking forward to the next stakeholder interaction. However, now we have to work on giving something back. The article has been written within the Horizon 2020 project SUFISA (Grant Agreement No. 635577).